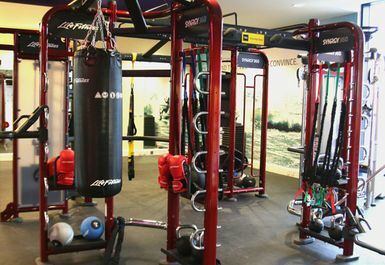 Roko Portsmouth is far more than just a gym. All its different elements come together to provide you with the perfect way to improve not just your fitness but also your entire health and wellbeing. 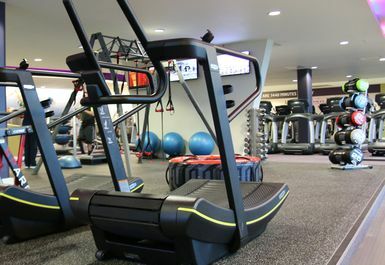 The state of the art gym houses a good range of cardio and resistance machines as well as a functional zone and suspension training. There is a dedicated free weights area with all of the dumbbells, barbells, Olympic bars and kettlebells that you could need. 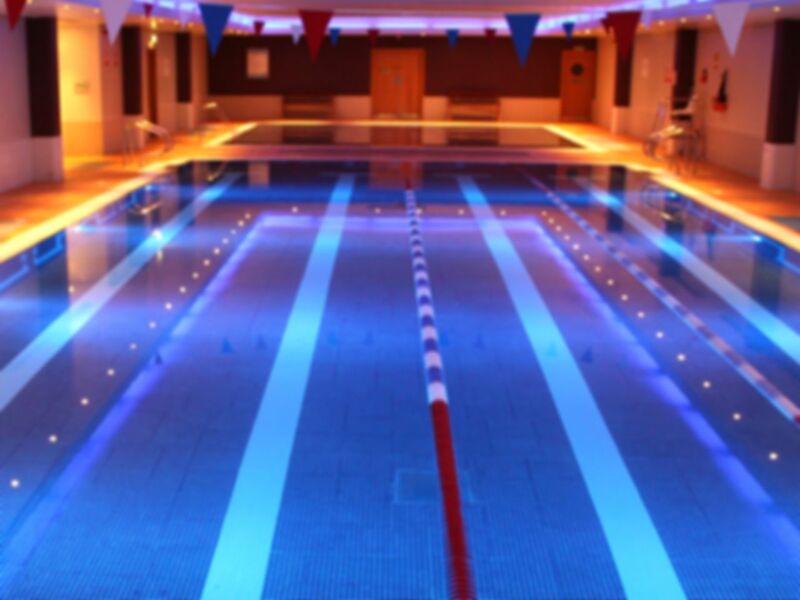 This extensive range of facilities will enable you to get a full workout, whatever your preferred equipment is. 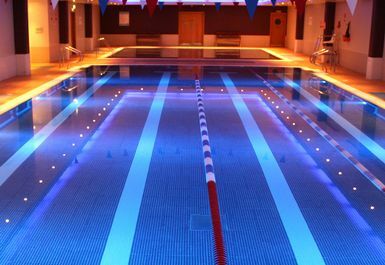 There is also a pool and a spa area available, including a hydro spa, a steam room and a sauna. 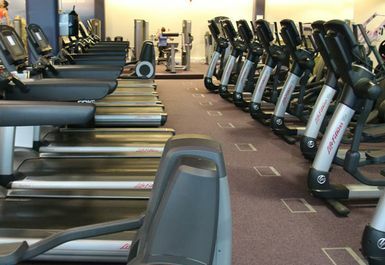 If you’re looking for a high quality gym in Portsmouth, Roko Health Club is the perfect place for you. Very good bought ticket for my daughter I am a member.